Coaching baseball is one of the most fun and rewarding experiences any person could ask for. Watching the kids get better each day. Improving their athletic ability. And developing confidence that will last them a lifetime. Introducing Essential Baseball Practice Plans. With this easy-to-use resource, it takes just 30 seconds to prepare an amazing practice, packed with skill-building drills your team will LOVE. So your players improve their skills, fast. You stay organized and stress free. And you have more FUN on the field at each and every practice. 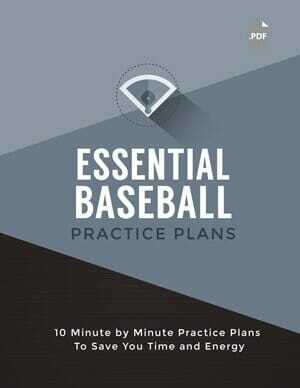 YES, I want the Essential Baseball Practice Plans package. Give me instant digital access to all 10 pre-designed practice plans right now! 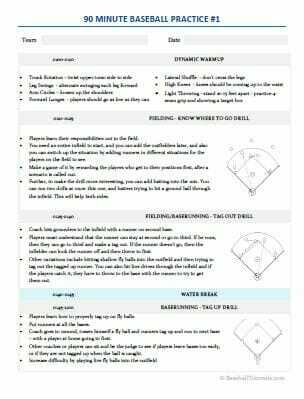 Essential Baseball Practice Plans is designed for use at all ages and competitive levels. The 60 minute plans primarily focus on basic fundamentals and are best for kids 12 and under. 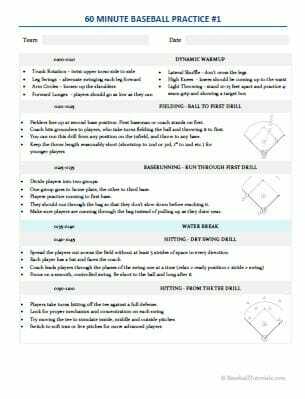 Essential Baseball Practice Plans is a digital product, delivered in PDF format. 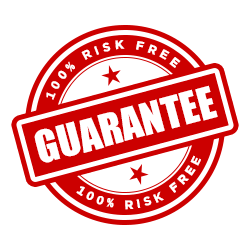 As soon as your order is securely processed, we'll direct you into our members area, where you get instant access to all the material. If you actually use these plans and they don't help you save all the time and energy I've promised, I'll actually refund TWICE your money. 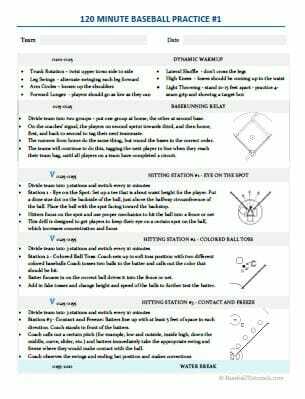 Hurry... Get Essential Baseball Practice Plans Now!